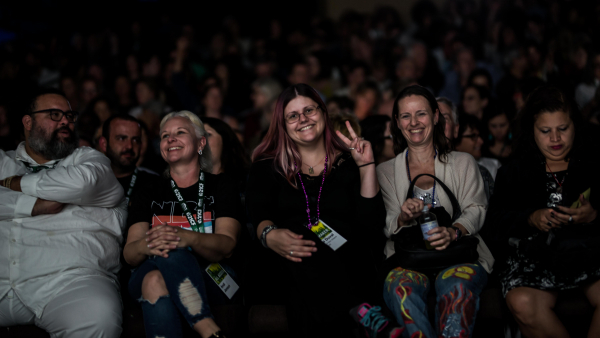 The New Orleans Film Festival’s Rural Artist Initiative seeks to lessen the barriers for filmmakers working in isolated areas to attend the festival and take part in its numerous professional development opportunities by offering a limited number of complimentary All-Access Passes. Invited to apply are screenwriters, directors, and producers residing outside of large metropolitan areas. Preference will be given to applicants residing in areas with less access to artist communities and film production resources. Applicants should be in development or pre-production of a new film or video project (narrative, documentary, experimental, virtual reality, episodic, or new media). 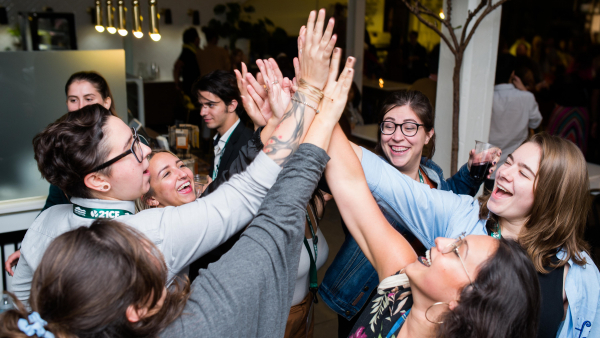 Selected filmmakers receive a complimentary All Access Pass to the 2018 New Orleans Film Festival October 17 – 25, 2018, allowing access to over 150 film screenings, as well as the NOFF Filmmaker Forum, a series of roundtables, panels, and small-group sessions designed to develop projects and allow access to industry leaders and gatekeepers. The All Access Pass also allows entry to networking events and parties throughout the 9-day festival. Applicants must commit to attending at least three full days of the New Orleans Film Festival. There is no travel or lodging support provided through this program.